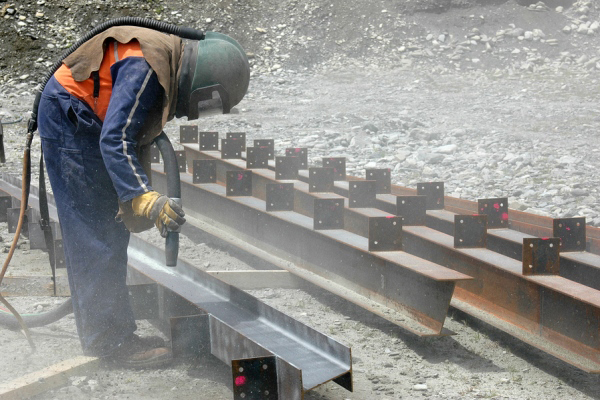 The Occupational Safety and Health Administration (OSHA) has released a set of 53 Frequently Asked Questions (FAQs) to provide guidance about the agency’s respirable crystalline silica standard for construction. The FAQs emerged, in part, from litigation by numerous construction industry trade associations challenging OSHA’s rule. ARTBA helped to shape the FAQs through the Construction Industry Safety Coalition (CISC). The FAQs clarify that many common construction tasks are likely to be outside the scope of the standard because they typically generate exposures below the rule’s action level. This includes mixing small amounts of mortar; mixing small amounts of concrete; mixing bagged, silica-free drywall compound; mixing bagged exterior insulation finishing system base and finish coat; and removing concrete formwork. In addition, tasks where employees are working with silica-containing products that are, and are intended to be, handled while wet, are likely to generate exposures below the action level (examples include finishing and hand wiping block walls to remove excess wet mortar, pouring concrete, and grouting floor and wall tiles). The FAQs also state that many silica-generating tasks performed for only 15 minutes or less a day will fall outside the scope of the standard. See the full set of FAQs. OSHA has also agreed to issue a Request for Information (“RFI”) on Table 1 to revise to improve its utility. ARTBA will continue to look for ways to work with OSHA to improve the workability of this significant rule.